Hi Everyone! 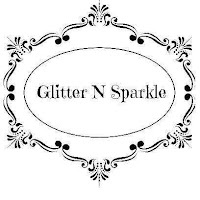 time for another challenge over at the Glitter 'N' Sparkle Challenge Blog. 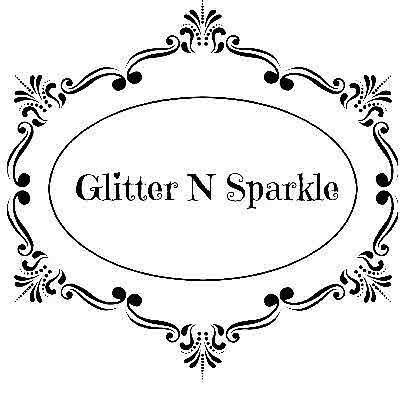 There are lots of great prizes on offer from our sponsors this week from our fab sponsors. 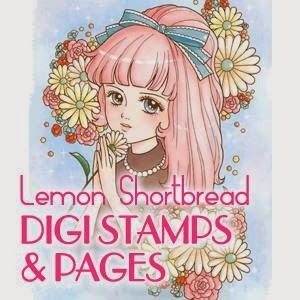 Our first sponsor is Lemon Shortbread. The prize is 3 images. 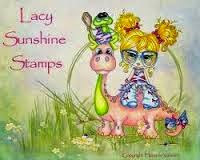 Our second sponsor is Lacy Sunshine Stamps. The prize is 3 images. 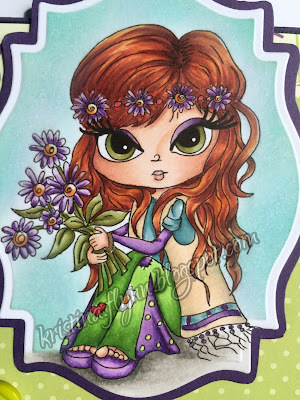 For my card I have used a super cut image from Lacy Sunshine Stamps - Lizabeth Wild Daisies. 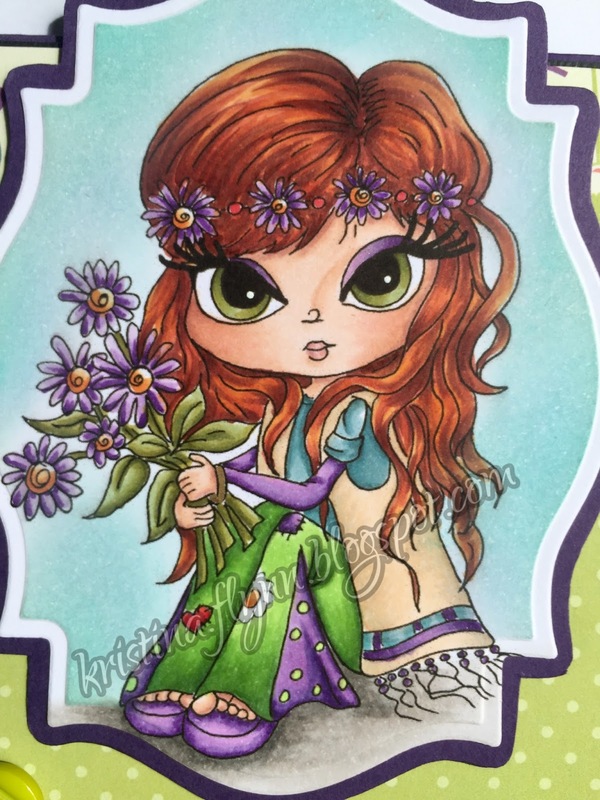 She is coloured with Copics. 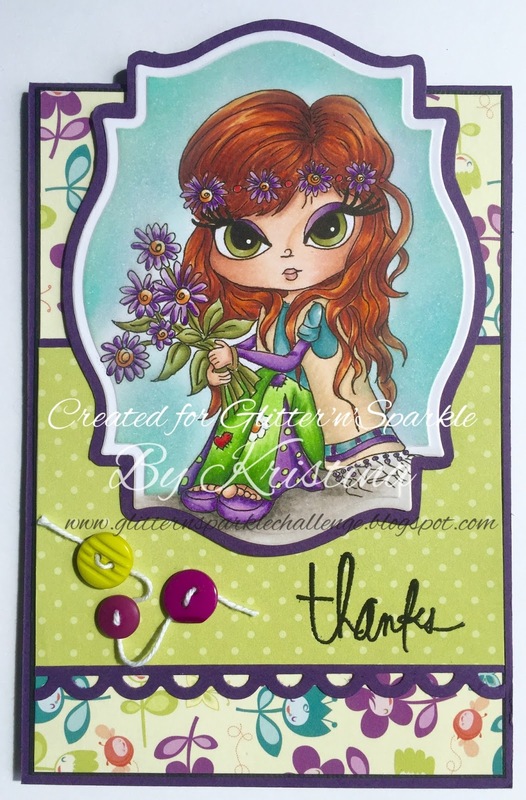 I have used both dry and heat embossing. The greeting (Heidi Swapp) is heat embossed using black embossing powder, and the outline of the image is dry embossed to create the border around the image. 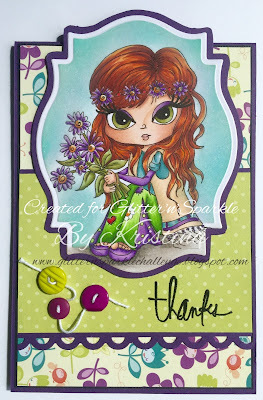 The patterned paper I used is from Cosmo Cricket Mini Deck - Pixi-Licious. Here is a close up of the image. The Copics I used are shown below. Our challenge will go for a week. Please play along and add your entry to the InLinkz at the bottom of the page here. I saw this in my Facebook newsfeed and had to pop over and say WOW! 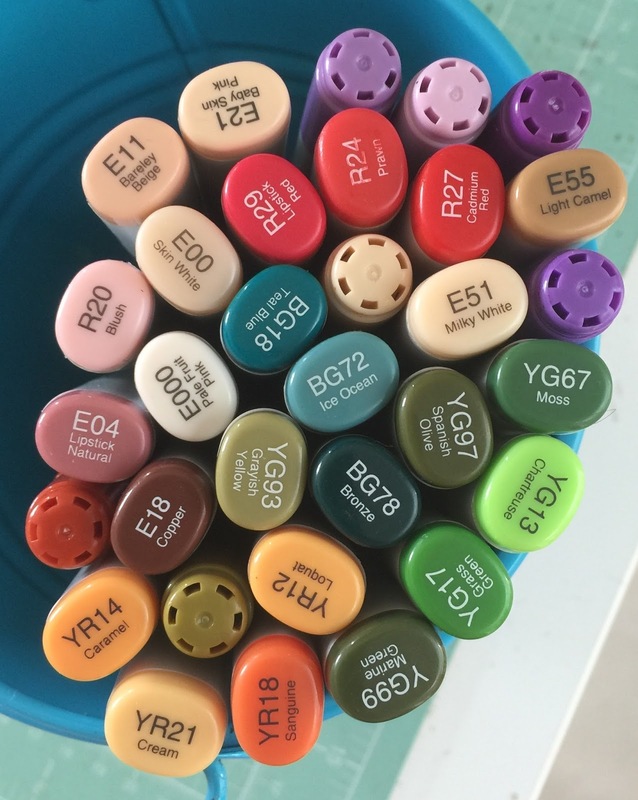 Just beautiful.